Like most children, my kids love to do art. While they enjoy using repurposed items such as toilet paper tubes and really old computer paper (remember the type with the holes down the side to feed through the printer? We still have a bunch! ), they’re always going to use some things we have to buy, such as crayons and markers. Here are some ways to handle the leftover bits from those supplies. As crayons get too small to use, save the bits in a container. You can reuse them a few ways. 1. Chop into smallish pieces and put into molds. Heat oven to 150 degrees F (or lowest heat possible if your oven doesn’t go that low). Heat crayons in molds until crayons have melted, about 15-20 minutes. Remove from molds when cool. 2. Send old crayons to Crazy Crayons. They’ll make them into new crayons. 3. Make melted crayon art by holding pieces of crayon to a canvas with a fork, and using a blow dryer to melt the crayon. 4. Make new crayons in glue stick containers. Infarrantly Creative has the instructions. Yes, another craft supply to reuse! Kids are great for using up markers and for leaving the lids off until the colors dry out. This doesn’t have to be the end of the marker! 5. Bring a dried marker back to life using white vinegar. It only takes a drop or so on the tip of the marker. Learn more at http://www.instructables.com/id/bring-a-dried-out-marker-back-to-life/. 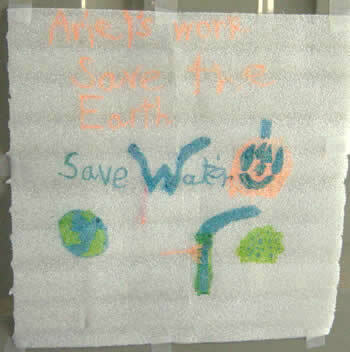 Water may also work for water based markers; my youngest even noticed this on her own by running a dry marker under the faucet. Try isopropyl alcohol for alcohol based markers such as Sharpies. Obviously, this won’t work if you’re simply out of ink. 6. 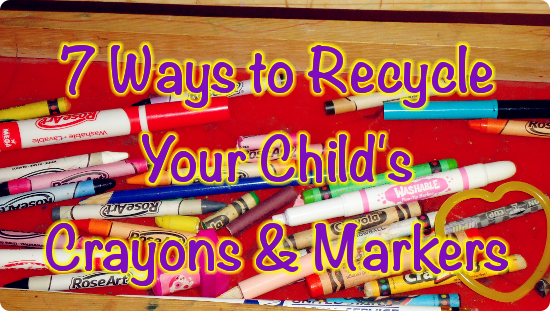 Send old markers out for recycling. 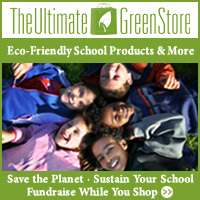 There are programs through Prang, Crayola and Terracycle, but they’re mostly for schools. There’s also the Pen Guy, who uses old markers in art. 7. Make watercolor paints from old markers. The instructions are available at Crafting a Green World. Published by Stephanie, in Recycling.